Apple has put up a new page of tutorials on how to do various kinds of photography using an iPhone 7. They’re brilliantly designed, and very easy to follow. I don’t have an iPhone 7 (6s) but much of this stuff is useful to any iPhone owner. Apple has put up this fantastic gallery of images shot with the iPhone 6 by a variety of photographers with a variety of apps and post processing techniques. The gallery is impressive, no matter what camera took the images but the fact that they were captured with an iPhone makes it even more impressive. And, they’ve updated their page on the iPhone 6 camera. Worth looking at no matter what you shoot with. 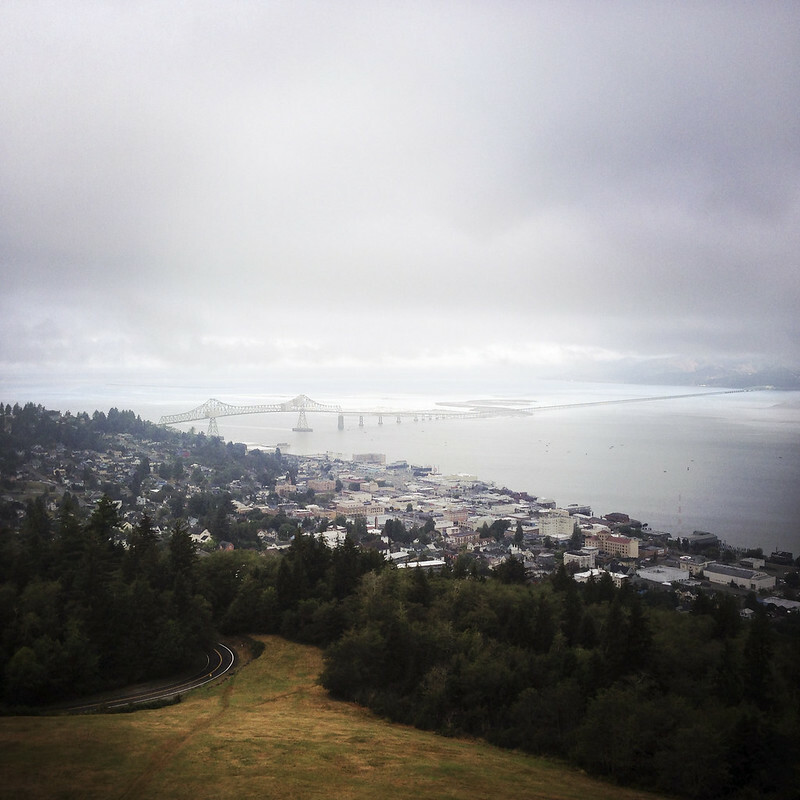 My flickr contact and friend Gary Sharp has produced a fantastic landscape of the Astoria Bridge up in the Northwest corner of Oregon with his iPhone and Hipstamatic app. 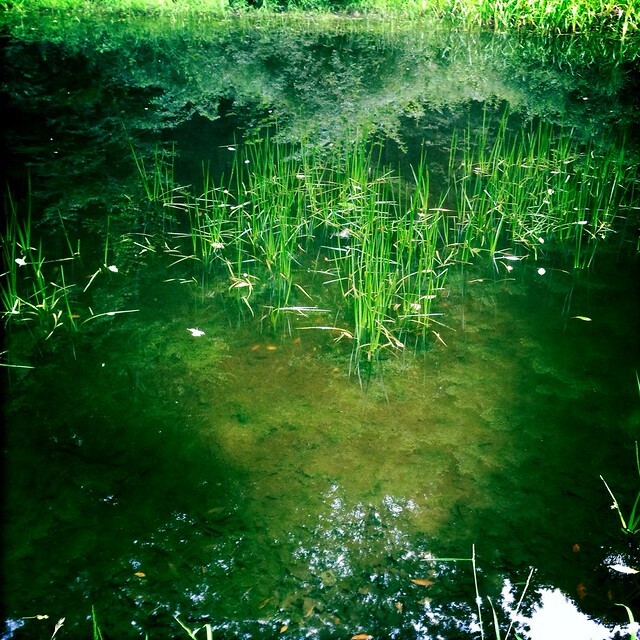 My flickr contact and friend Gary Sharp is visiting and took a picture of our “pond” with his iPhone and Hipstamatic. Our pond isn’t much of a pond anymore, various storms and floods have turned it into more of a swamp/mud pit. Still, it’s got some huge bull frogs in it, among other fauna and flora. 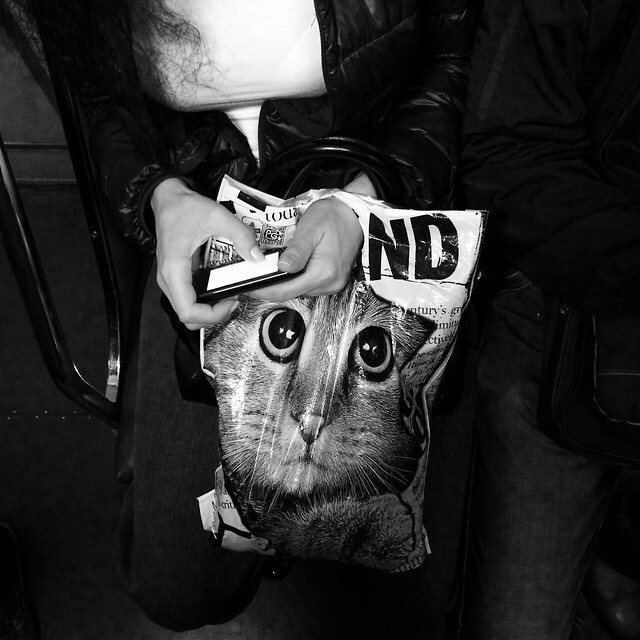 My flickr contact Accountant from Cleveland took this great image of someone on a bus or subway using his iPhone with a cat bag with his iPhone. Fantastic. 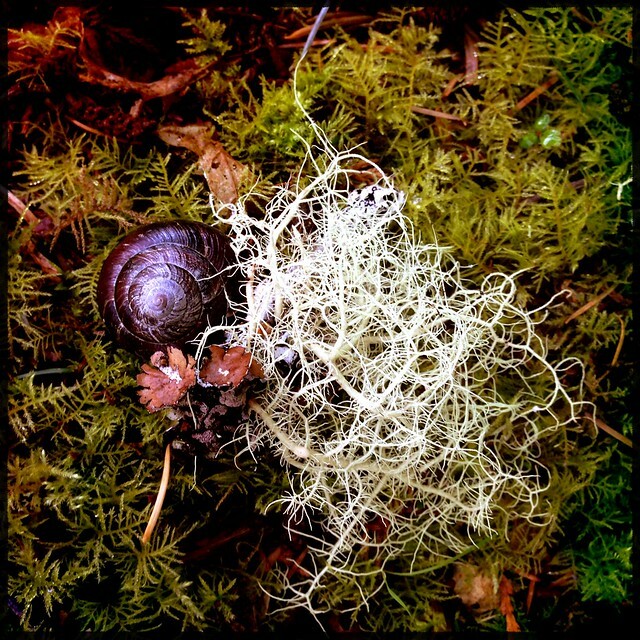 My flickr contact and friend Gary Sharp has posted a very nice image of a snail and lichen on an estuary forest trail on the Oregon coast, taken with his iPhone 5 and Hipstomatic. 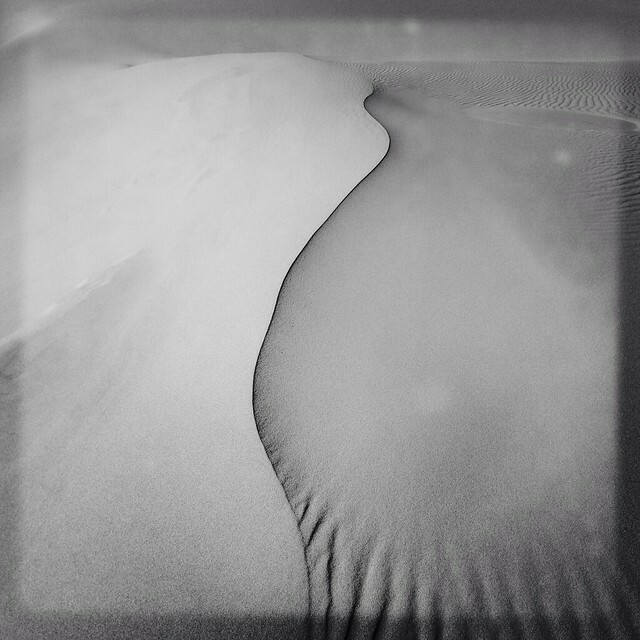 My flickr contact and friend Gary Sharp has posted another fantastic Oregon dunes image taken with his iPhone 5 and Hipstamatic. Incredible. 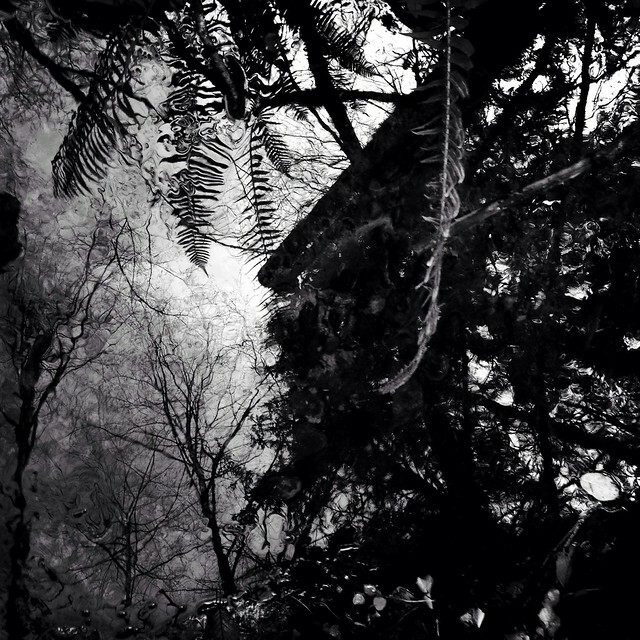 My flickr contact Gary Sharp has taken an outstanding reflection shot with his iPhone and Hipstamatic on the Oregon coast. 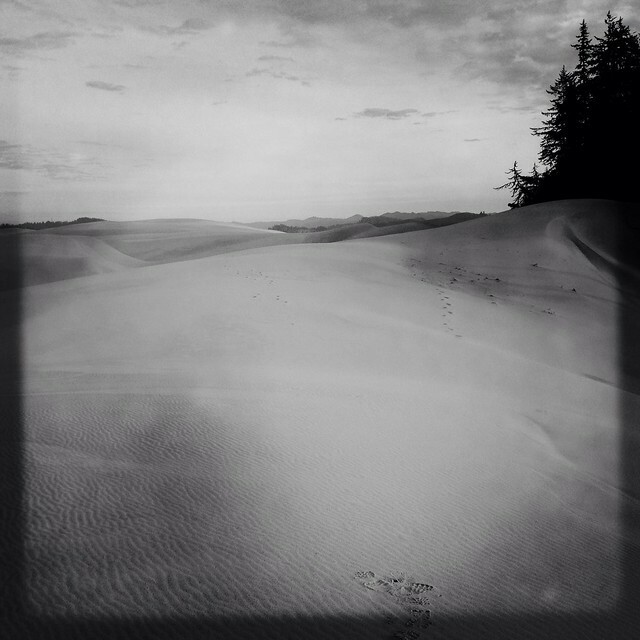 My flickr contact and friend Gary Sharp has posted yet another wonderful iPhone/Hipstamatic shot of the dunes on the Oregon coast. 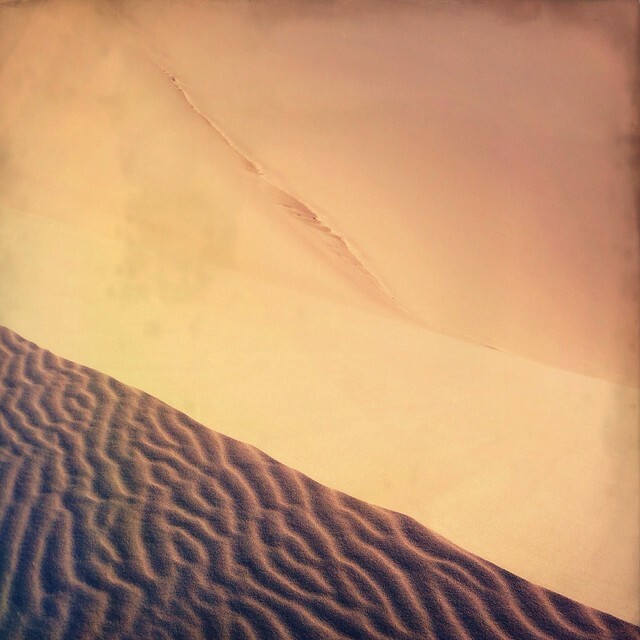 My flickr contact and friend Gary Sharp has posted another excellent iPhone/Hipstamatic image of sand dunes. It looks like an aerial image but in fact, Gary took it on a hike so no planes were involved.